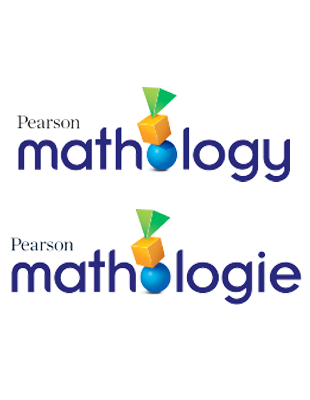 "Many people believe that mathematics is a subject that consists only of formulas and right-or-wrong answers. They are of the opinion that it does not require discussion, debate, or exploration and that it offers little in the way of meaningful connection to their daily lives. 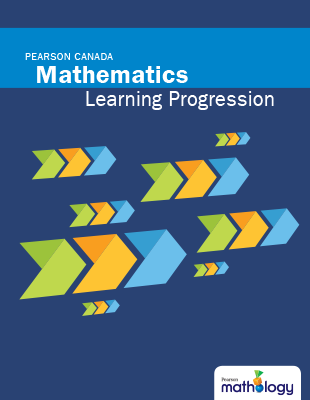 These misconceptions are often due to how people experienced mathematics in social contexts or in school. 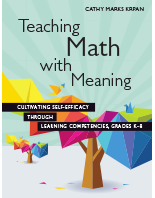 By infusing a variety of learning experiences into our mathematics program, however, we can help students develop an understanding that mathematics has relevance in their lives." 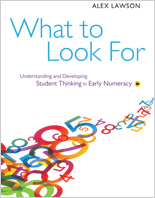 Research is clear: communication is an essential mathematical process. 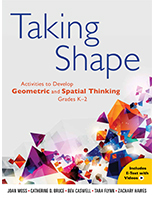 This book provides all the tools to make communication come alive and to ensure the classroom is a vibrant, collaborative learning environment. 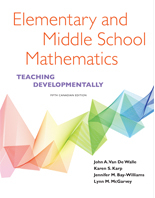 Centred around three main sections—Mathematical Discourse, Reading in Mathematics, and Writing in Mathematics—Dr. Cathy Marks Krpan provides practical suggestions on how to create such an environment.